In 2010 Stratford upon Avon mark's the start of a new decade, a newly refurbished RSC and plans of an exciting archaeological dig at New Place. It is hoped that during 2010 a full-scale archaeological excavation will uncover the remains of Shakespeare's final family home – 'New Place'. Initial work to test the feasibility of an excavation project took place on Tuesday December 1st 2009. Experts from Birmingham Archaeology in the UK took part in a search for clues that may reveal more about his everyday life. “Plans for a ‘dig’ are still at a conceptual stage. However our purpose would be to create a modern record of New Place, providing us with a better understanding of the site, and potentially revealing new information about the house in which Shakespeare died and the way in which the family lived there. We hope that a project of this kind would present a unique opportunity for our visitors to watch – even join in - an excavation as it unfolds and ultimately advance our learning and thinking about Shakespeare”. 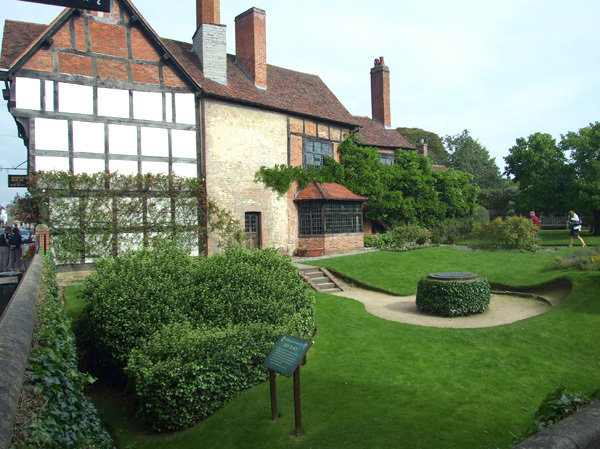 The Shakespearian Birthplace Trust are expected to provide information for a large archaeological project in 2010. Find out more on Nash's House. The birthplace of the Bard is home to the Royal Shakespeare Company. 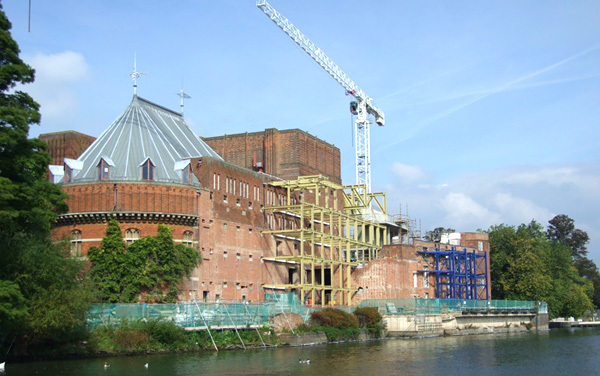 The RSC was founded by Peter Hall in 1960 and in 1961 the Memorial Theatre was renamed the Royal Shakespeare Theatre. Fifty years on and the RSC has built a solid reputation as one of the best known theatre companies in the world and the company has continued to expand under a succession of visionary and creative Artistic Directors. The RSC is currently in a state of change, now well into it's last year of construction and refurbishment 2010 will see the highly anticipated completion of the fully refurbished RSC. During the refurbishment the company's work has continued across at over at the Courtyard Theatre where visitors can enjoy Shakespeare's Plays, touring theatre and the works of contemporary playwrights. 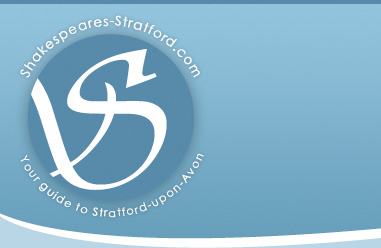 Find out more on the Shakespeare Theatre.